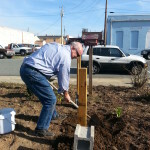 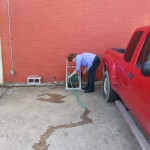 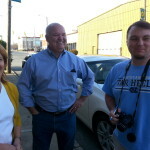 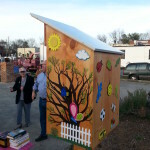 The 2014 CPN Gives Back project was the Siler City “Little Free Library” held on Friday, March 21, 2014. 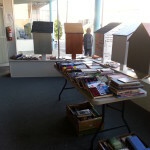 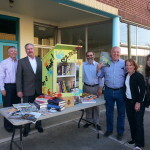 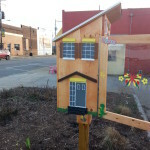 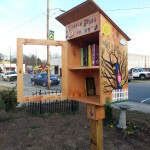 CPN provided “bird house” book boxes located around the city, setting up a network of books that will be freely exchanged among people in the area. 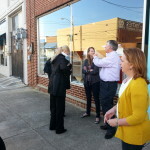 CPN members had the opportunity to enjoy art, music, and food at the Siler City Ark Walk, and socialized with other members and new people. 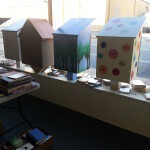 Thank you to everyone who sponsored a box!